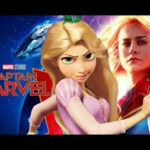 This spring, a new hero is coming to the Marvel Cinematic Universe, and she may turn out to be the most powerful on of all. 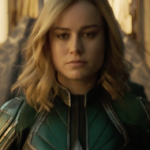 Captain Marvel, starring Brie Larson as the title character also known as Carol Danvers, will be the twenty-first film from Marvel Studios, and is largely set in 1995, over a decade before the events of Iron Man and the launch of Nick Fury’s Avengers Initiative. 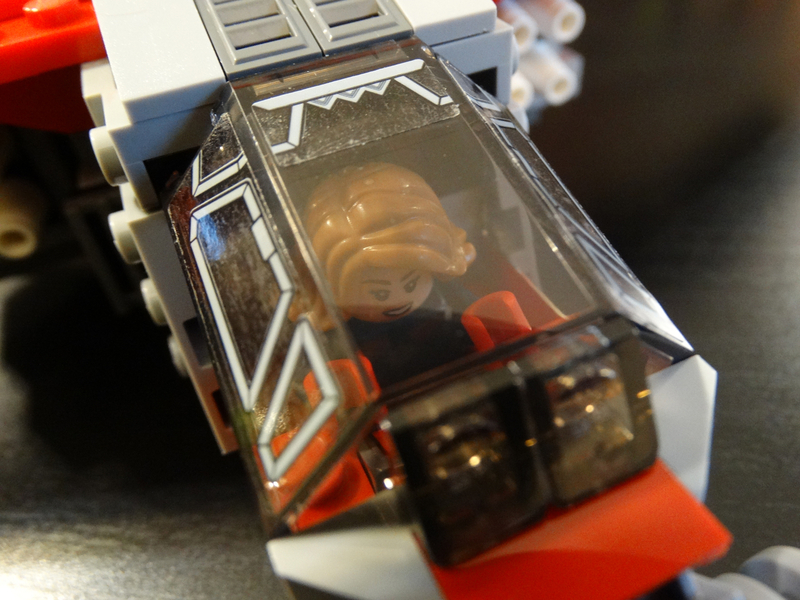 And the popular toy company LEGO is of course getting in on the action. 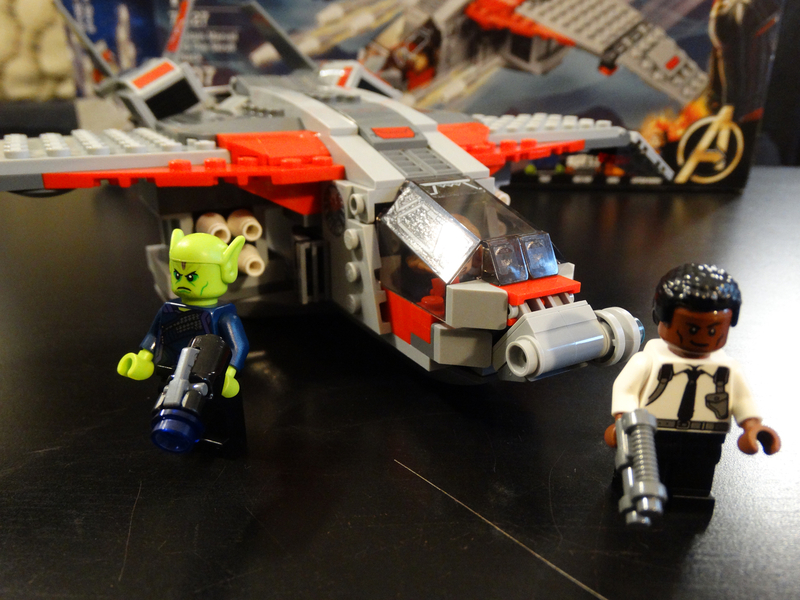 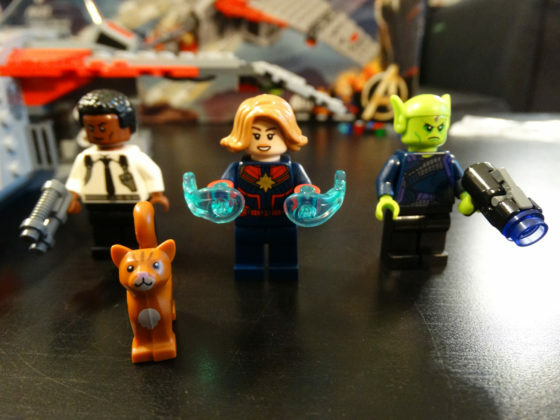 Captain Marvel and the Skrull Attack is the first (and apparently only) LEGO set inspired by the Captain Marvel feature, and includes minifigures of Danvers, Fury, and Skrull baddie Talos, plus Carol’s cat Goose and the main build which depicts a S.H.I.E.L.D. 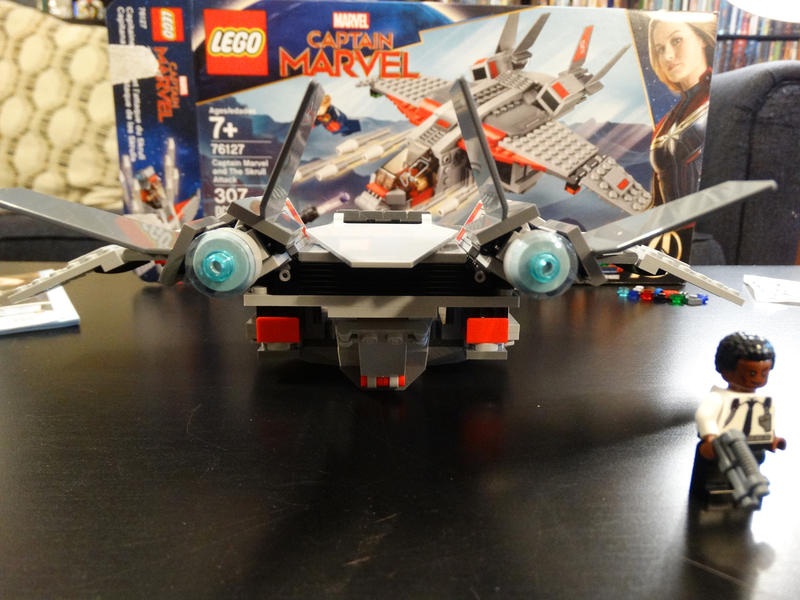 Quinjet. 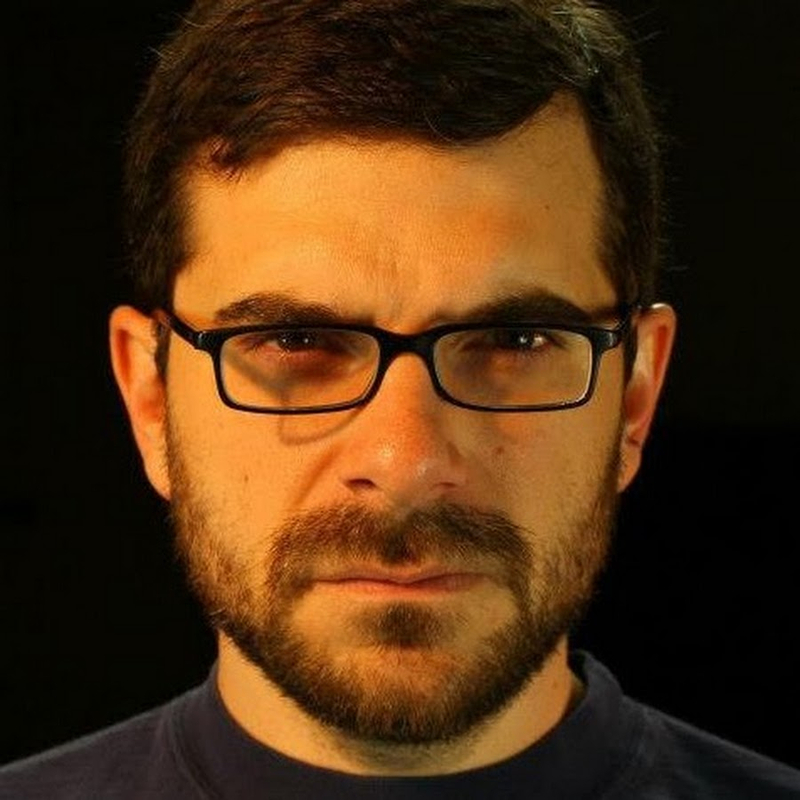 In the video below, I unbox the set, build it in time-lapse, and then review the finished product, which is already available in stores. 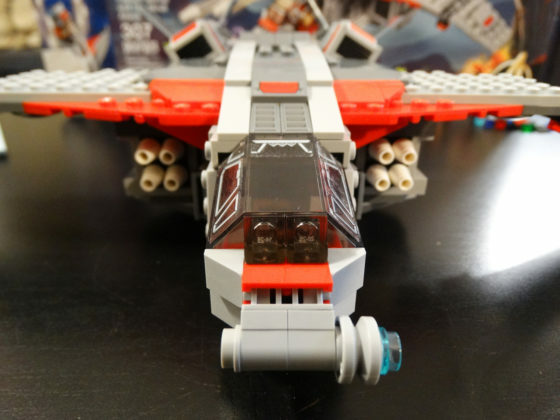 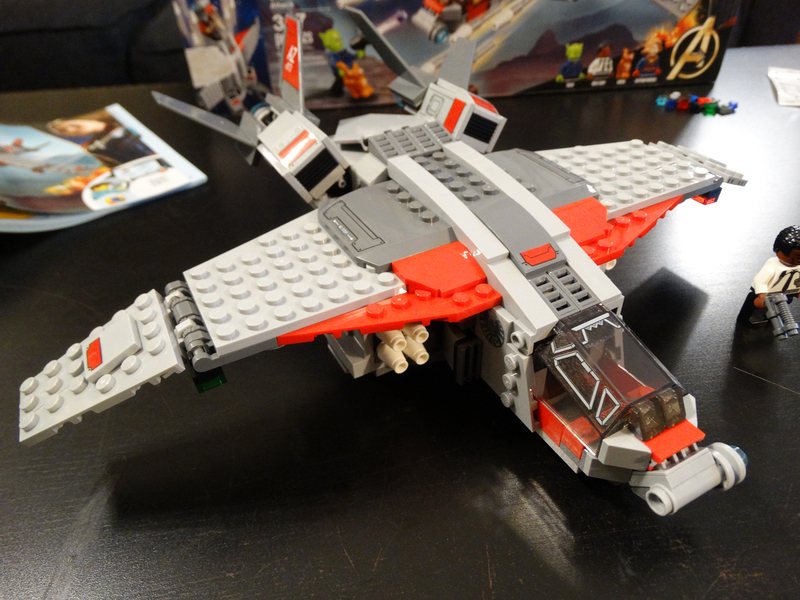 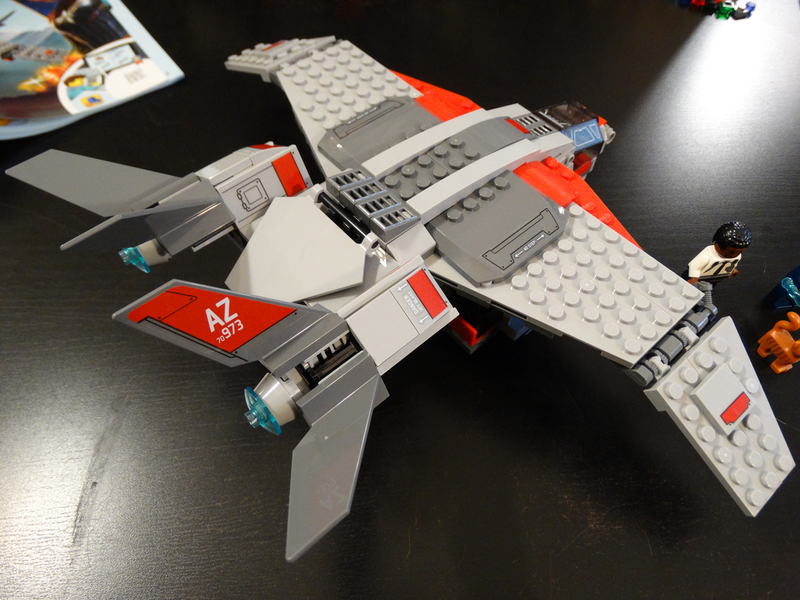 The Quinjet is highlighted by attractive, sleek construction, an opening cockpit and cargo bay, eight firing missiles, and an assortment of stickers, including two S.H.I.E.L.D. logos. 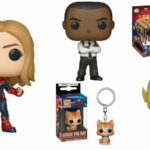 The minifigures are top-quality and will instantly place this set on the list of this year’s must-own releases among Marvel fans for its inclusion of a younger, pre-eye patch Nick Fury, the first-ever official Skrull character released by LEGO, and of course Captain Marvel herself. 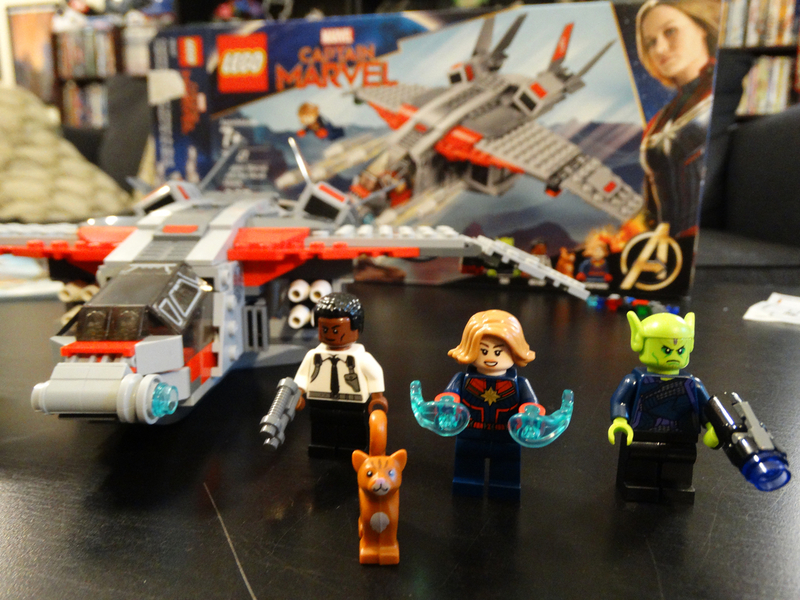 Captain Marvel is bound to be yet another hit entry in the MCU, and this LEGO set is a perfect way to introduce kids of all ages to this already-celebrated character and help Marvel superhero fans recreate the conflicts and adventures they’ll see on-screen in the movie. 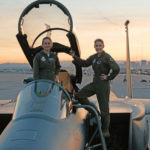 Marvel Studios’ film Captain Marvel will be released on Friday, March 8 in theaters nationwide. Captain Marvel and the Skrull Attack is available now for $29.99 from LEGO’s shop-at-home website.